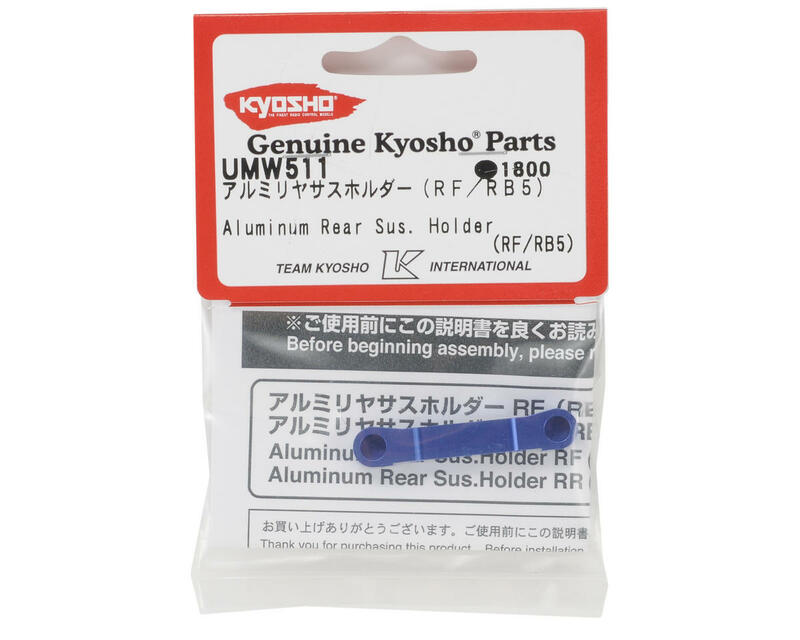 This is a optional Kyosho Aluminum Rear Inner Suspension Holder, and is intended for use with the Kyosho Ultima RB5 and RT5 1/10 scale vehicles. 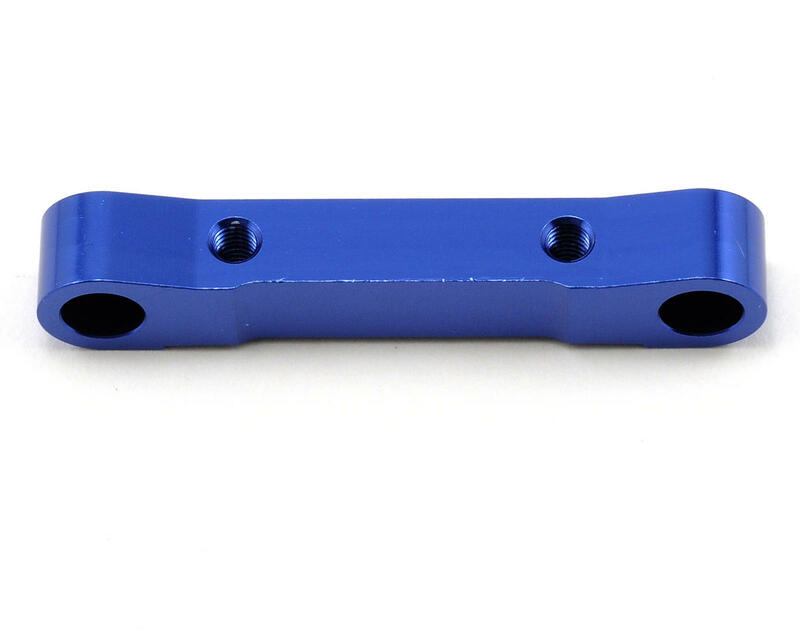 This suspension holder is CNC machined from high quality aluminum for strength and anodized blue for good looks. This part is a huge improvement in durability compared to the stock composite parts.